Industrial results confirm the value of our research: the technology behind our GPL 180 meets and exceeds all existing quality standards. Once again, an extraordinary innovation for the sector. 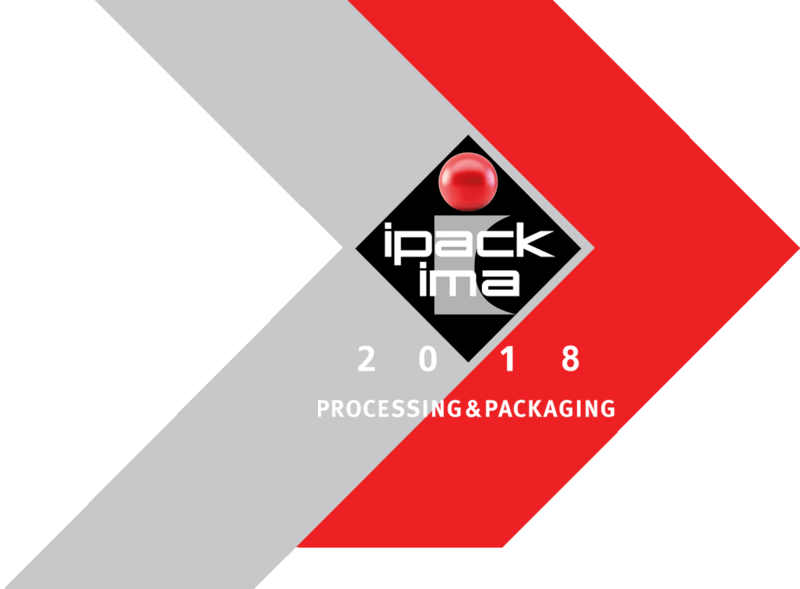 From 1937 to date, our company has been a major reference in the field of industrial pasta production equipment: we have deposited the most significant patents, introduced the biggest and most high-performing machines and, most importantly, we have honored all our contract commitments, earning a solid reputation and recognized as a true partner of our valuable customers. 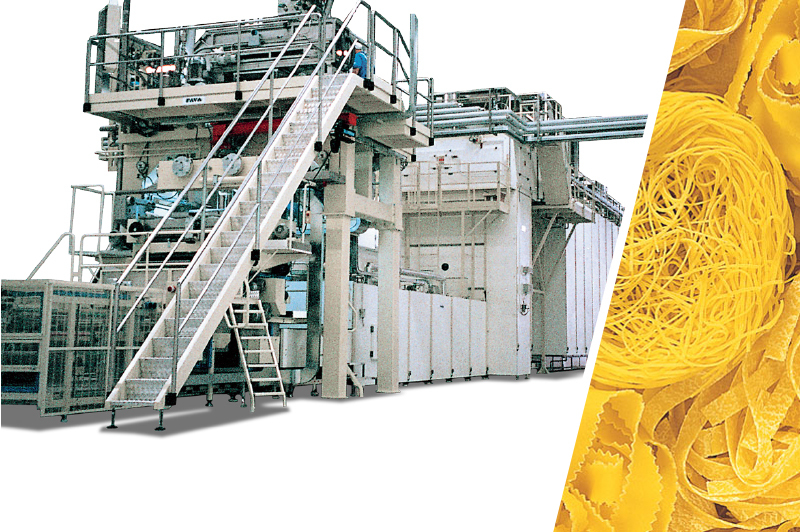 Since the company was founded, we have designed and installed more than 2000 pasta lines all over the world. 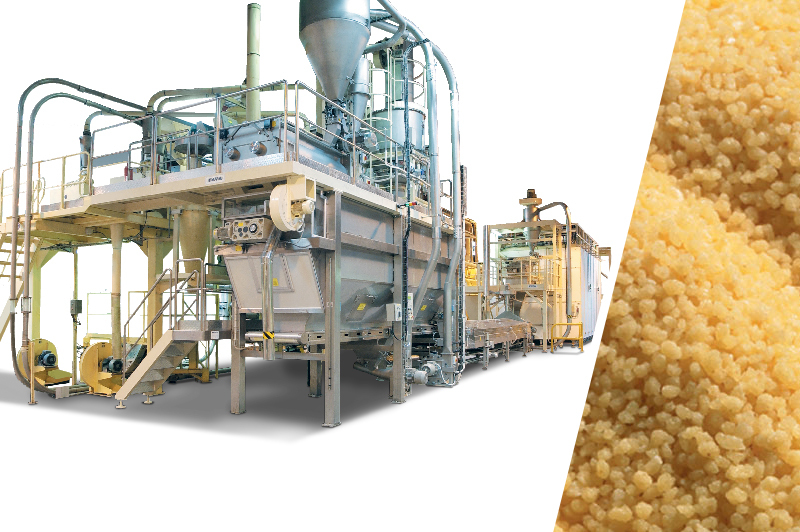 Approximately 1500 Fava lines are currently in operation in the most important pasta factories, for which we provide fast and efficient services and the necessary spare parts to maintain the value of the investment. 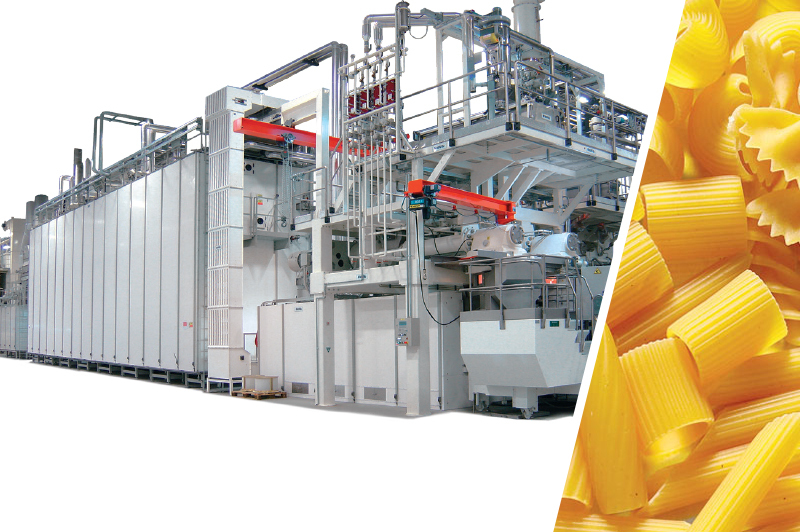 The expertise of our design engineers, our dominance in technology and the reliability of our machines, have allowed us to respond first and with absolute certainty to the demand for high capacity lines from the largest pasta producers in the world. 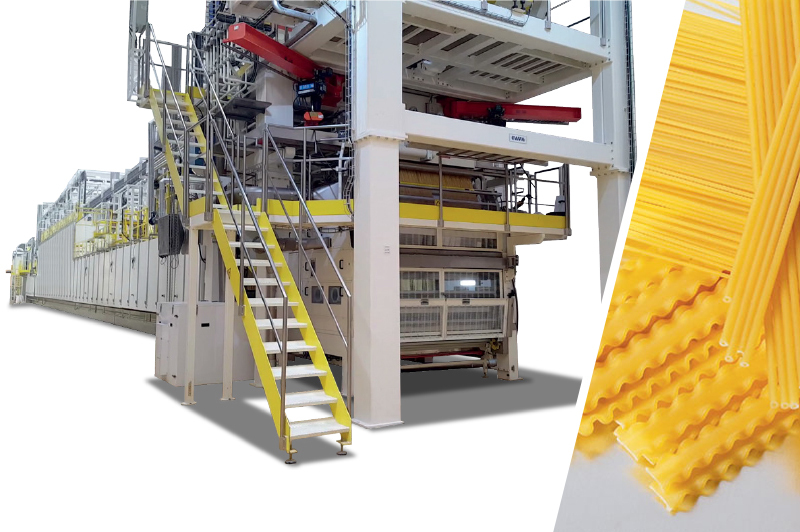 The first largest long-cut pasta line 6000 kg/h and the largest short-cut pasta line 12000 kg/h are demonstrations of what we are capable of doing. Because we design and manufacture equipment, whose technology and mechanics are continually evolving to satisfy or anticipate market demands, that since 1937 is the basis of all our work. Because we have always taken challenges seriously and faced them with competence, making specialization our strong point. 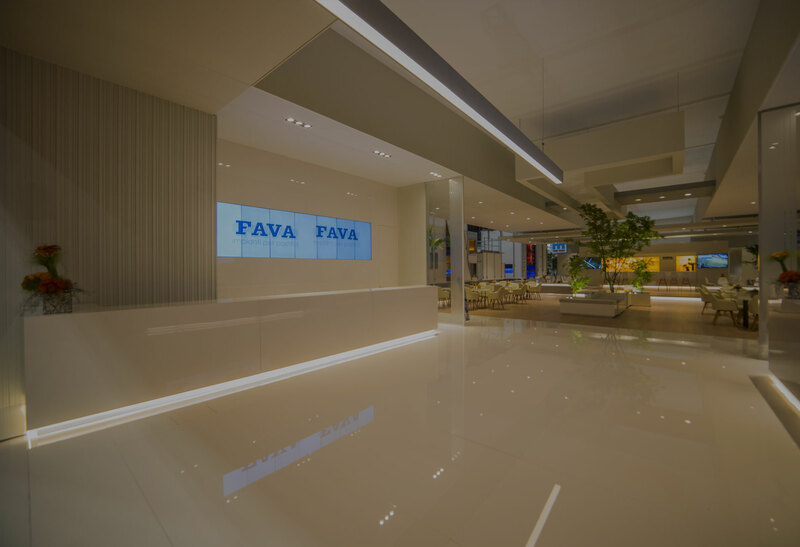 Because our customers' requirements have always been put at the center of our choices. 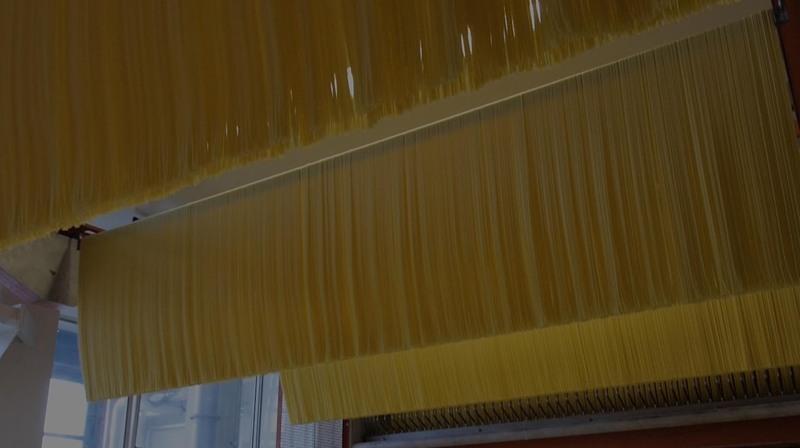 Because we have always proposed solutions ahead of the times, through unique and original discoveries and patents, to guarantee the best quality of a wonderful product called pasta. Because for three generations, a family of entrepreneurs and the company continue to grow together with their customers! Some news and events about us. All information and direct contacts to access our technical assistance services.